Our sweet sixteenth anniversary celebrations continue. 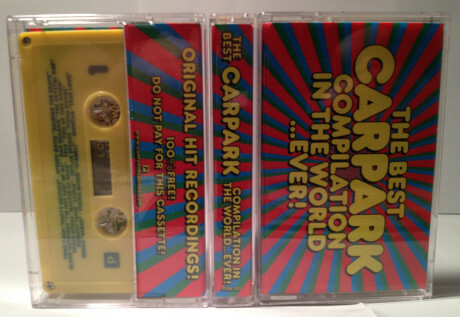 If you’re in the U.S., head to your local indie record store to see if they are carrying a FREE Carpark cassette: The Best Carpark Compilation In The World…Ever! Complete tracklist + list of participating stores below. 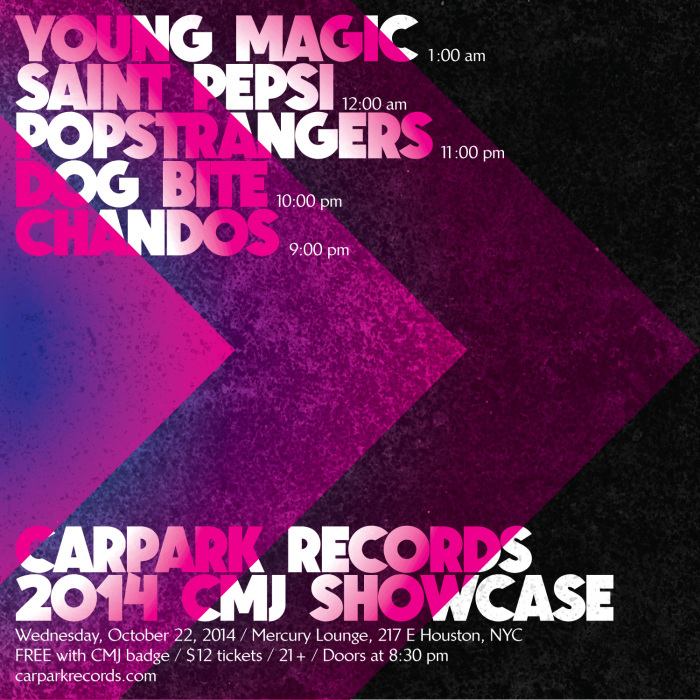 Our annual CMJ showcase will be taking place this year on Wednesday, October 22, 2014 at Mercury Lounge (217 E Houston Street) from 9pm to 2am. Doors at 8:30pm. FREE with CMJ Badge / $12 tickets are available. 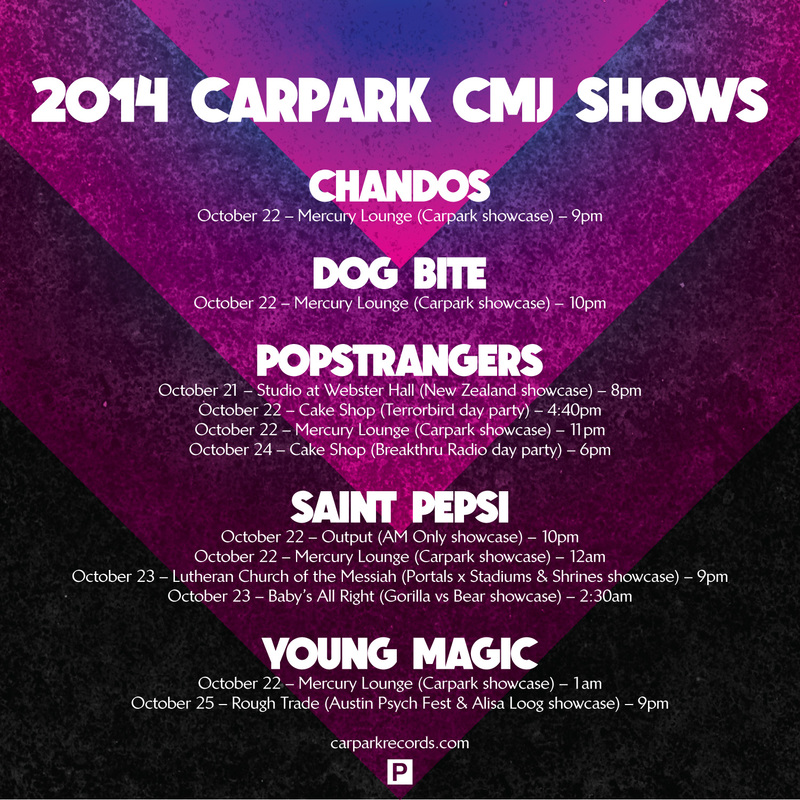 Familiarize yourself with our line-up by listening to our CMJ playlist on Soundcloud. For more information visit our Facebook event page. Stereogum premiered Popstrangers great cover of Mark Morrison’s R&B track “Return of the Mack.” Check out the cover and come see the band play shows at Culture Collide Festival and CMJ later this month. The band’s sophomore album Fortuna is out now. 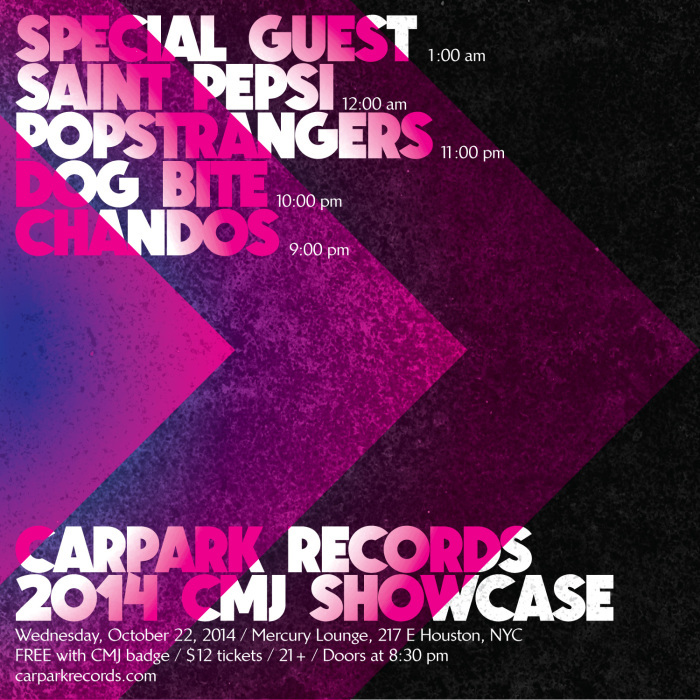 We’re pleased to announce our annual CMJ showcase will be taking place this year on Wednesday, October 22, 2014 at Mercury Lounge (217 E Houston Street) from 9pm to 2am. Doors at 8:30pm. FREE with CMJ Badge / $12 tickets in advance (on sale Friday, Sept 19th at 12pm EDT) and at the door. 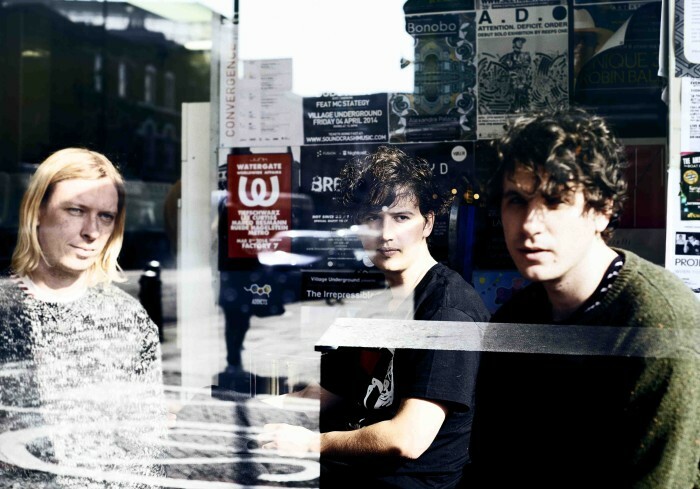 Familiarize yourself with our line-up by listening to our CMJ playlist on Soundcloud. 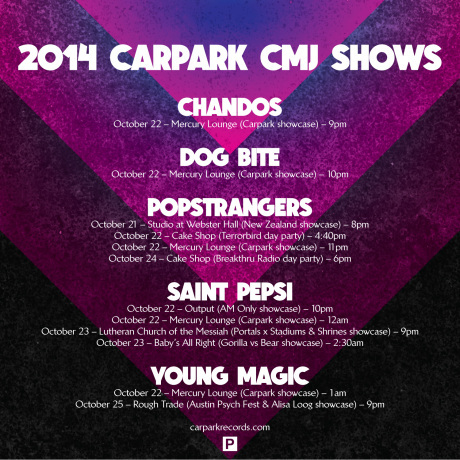 Full CMJ schedule for all our bands forthcoming. 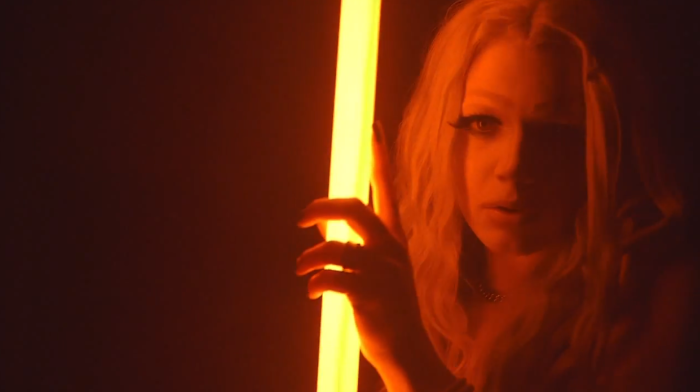 Watch Popstrangers’ “Don’t Be Afraid” music video via Spin. Fortuna is out now.